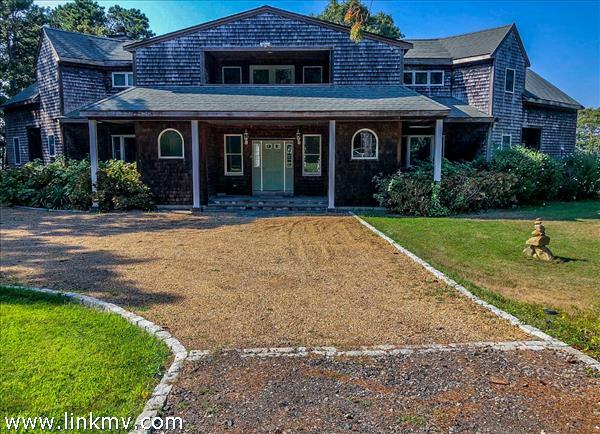 Oak Bluffs properties for sale on Martha's Vineyard. 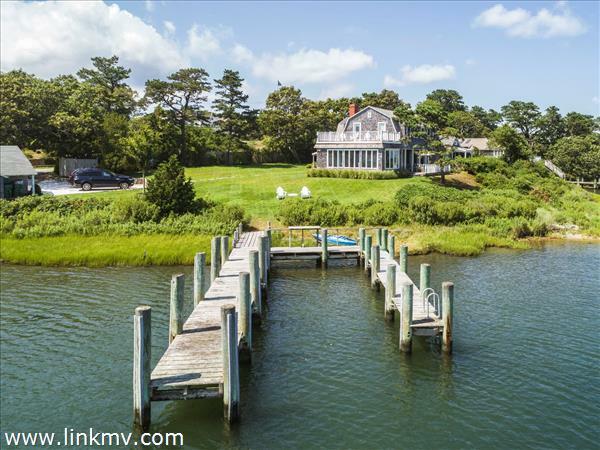 Here you will find Oak Bluffs real estate listings in East Chop, historic homes adjacent to Ocean Park and the Campground, cottages and land waterfront on the Lagoon, and much more! 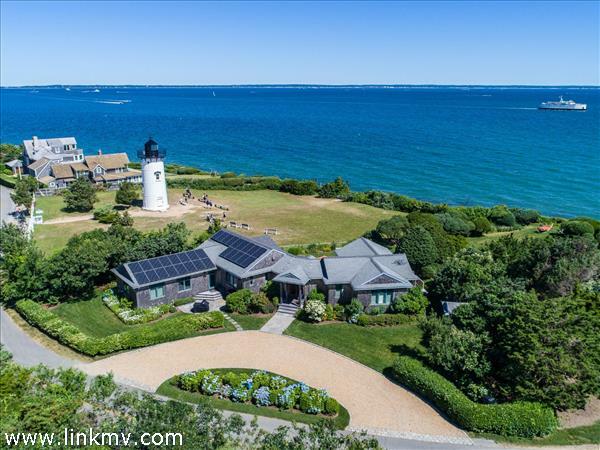 Whether you are looking for that classic Oak Bluffs retreat, a newly constructed luxury home, a small cottage, or even a small property of buildable land, Wallace & Co. Sotheby's International Realty is eager to assist. 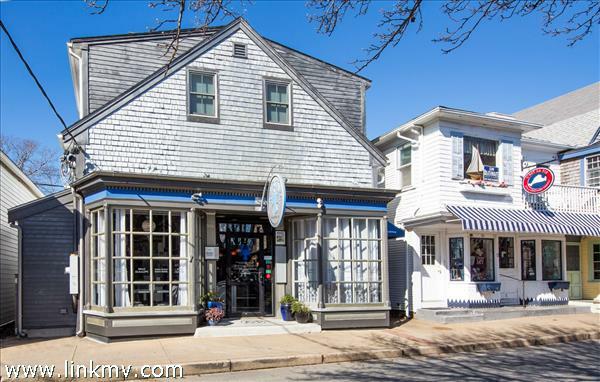 Oak Bluffs is a town located on the island of Martha's Vineyard in Dukes County, Massachusetts, United States. The population was 3,713 at the 2000 census and was estimated at 3,735 as of 2008. 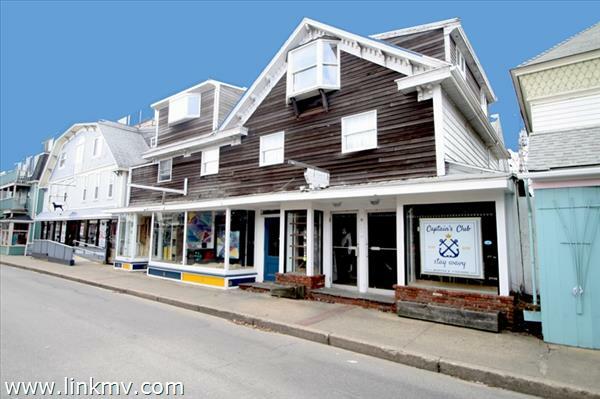 It is one of the island's principal points of arrival for summer tourists, and is noted for its "gingerbread cottages" and other well-preserved mid to late-nineteenth-century buildings.